The new AH115 headphones have been designed for a comfortable and lengthy use thanks to its entirely adjustable headband. 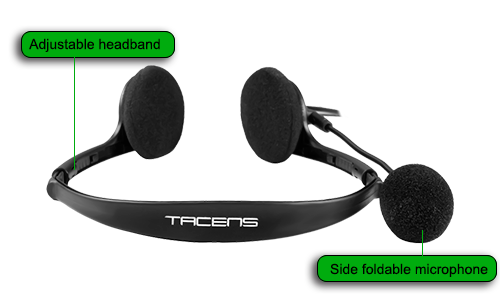 They are perfect for videoconferences, listening to music, watching movies or gaming. The functionality is one of the most important features of these headphones. 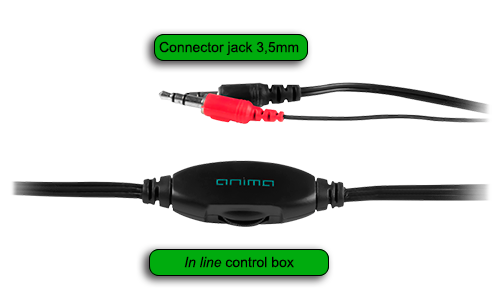 Including an audio control mechanism in the cable itself and 3.5mm Jack connexion supported by most audio devices.